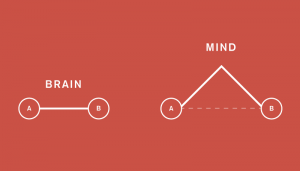 In this theory, I’ll often refer to the mind instead of the brain. 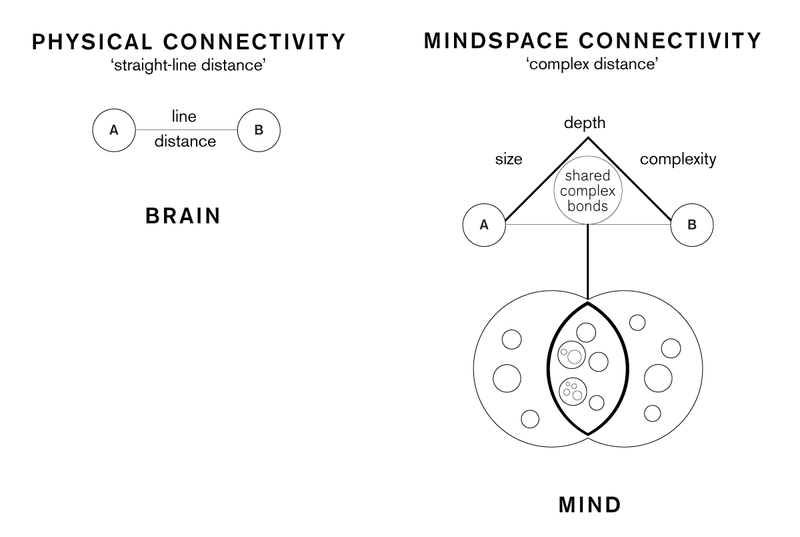 The difference between the two is simple – a brain is a closed system of relationships that exist as a cluster of neurons (in the physical space); while a mind is an open system of relationships that exists between symbols (within the abstract space). A brain can die, while a mind cannot, and the function of the universe is to maintain a special mechanism of exchange between minds and brains. Plato was an ancient Greek philosopher who lived between 429 BC and 347 BC. He was a mathematician, student of Socrates, writer of philosophical dialogues, and founder of the Akademia in Athens. Akademia was the first institution of higher learning in the Western world. Plato, along with his mentor Socrates, postulated a unique world-view called the Theory of Forms. According to their Theory of Forms, our physical world is but a shadow of even greater shapes, called Universals, that reside in a hidden world of ideal forms. These distinct, yet immaterial substances inhabiting the World of Forms are responsible for reflecting our physical environment, which Plato called the World of Substance. According to their ‘world-view’, our world is essentially an illusion of a hidden world [of Forms]. In the 17th century, a philosopher named René Descartes brought Plato’s arguments further with his theory on Dualism. He claimed that the mind and brain were different entities inhabiting different realms in the universe. Descartes stated that ‘the mind is distinct from the body and its substance is the essence of thought‘. To date, their theories haven’t significantly gained traction within the physical sciences community. 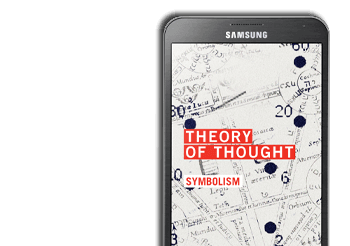 Theory of Thought expands on dualism and metaphysics, and creates a framework that ties the abstract space to the physical space. 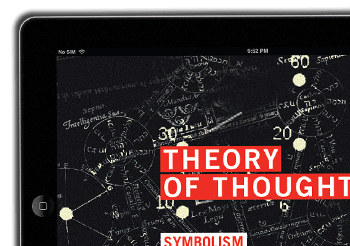 Using the thought theory framework, it can be derived how hidden patterns guide the displacement of matter through a fundamental mechanism that equilibrates the organizations of mind and matter within the Universe. Basically speaking, the arrangement of the physical world (past, present, and future), can be modelled from the interaction of hidden patterns within a mindspace that has a direct influence over the bodies of matter moving across space and time. Note: In future blog posts, I will reveal how the mechanism guiding matter is based on mathematical equations resting within hidden patterns in sacred geometry. 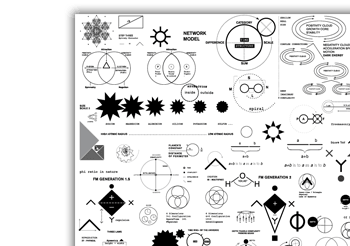 ← Prev: Why Did I Build A Theory On Symbols And Why Is It Important?